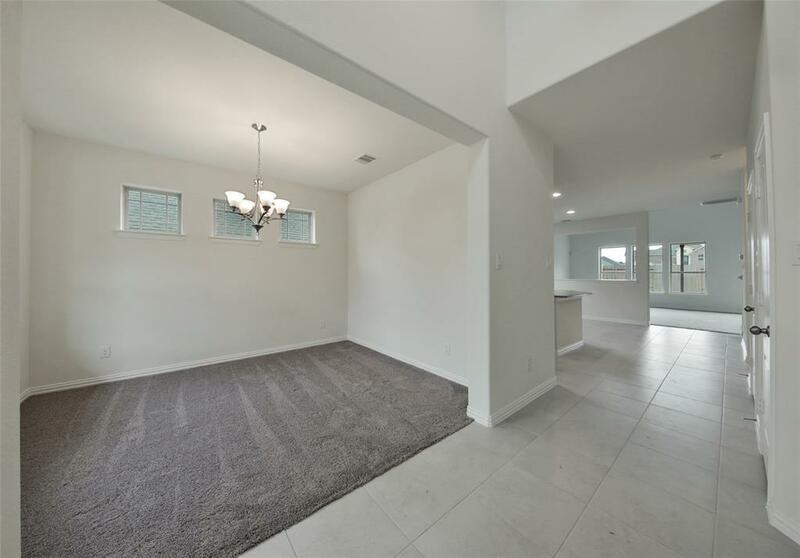 MAKE THE MOVE today to WOODRIDGE FOREST w/ this MOVE IN READY opportunity! Conveniently located just minutes from Hwy 59, easy access to Grand Parkway, IAH Airport, Beltway 8, w/ lots of nearby shopping & dining. 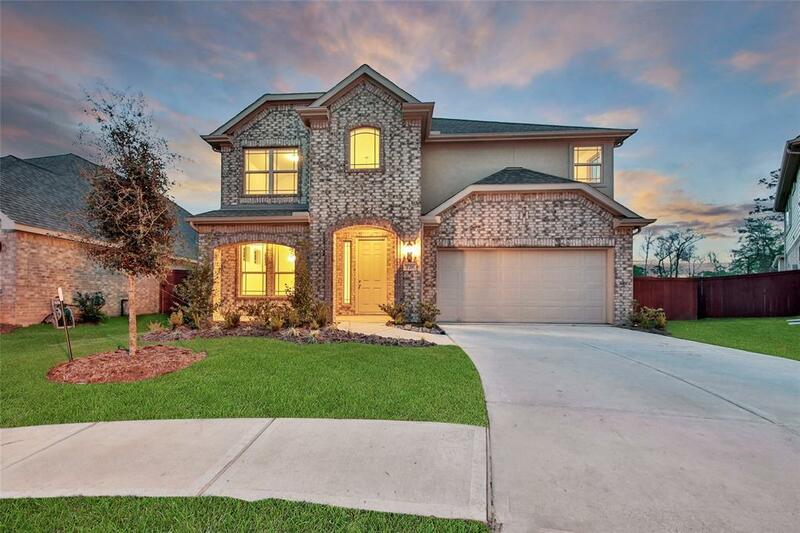 OPEN CONCEPT FLOOR plan -- brick & stone elevation, 4 beds, 3.5 baths, formal dining, family, & UPSTAIRS game room. STUNNING GRANITE ISLAND kitchen, SS appliances, dark 42" cabinets, & glass inlet back splash. 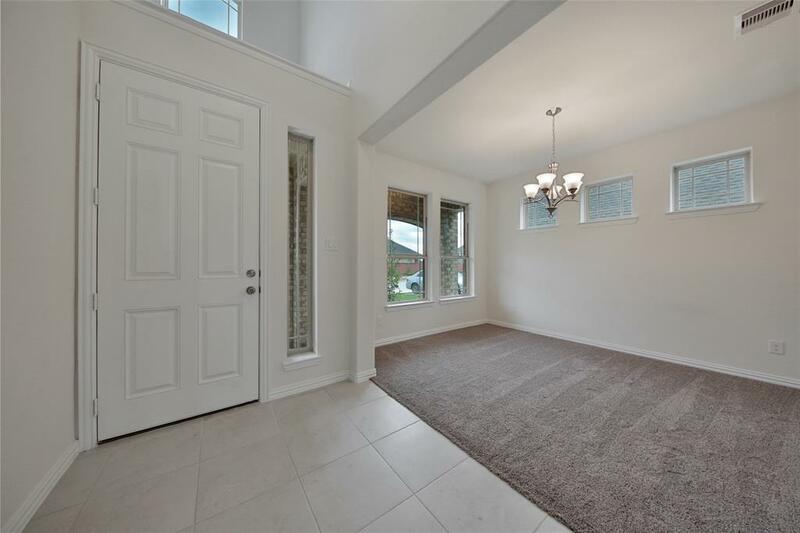 RELAXING master suite w/ dual sinks, garden tub, separate semi frameless shower, & walk in closet. 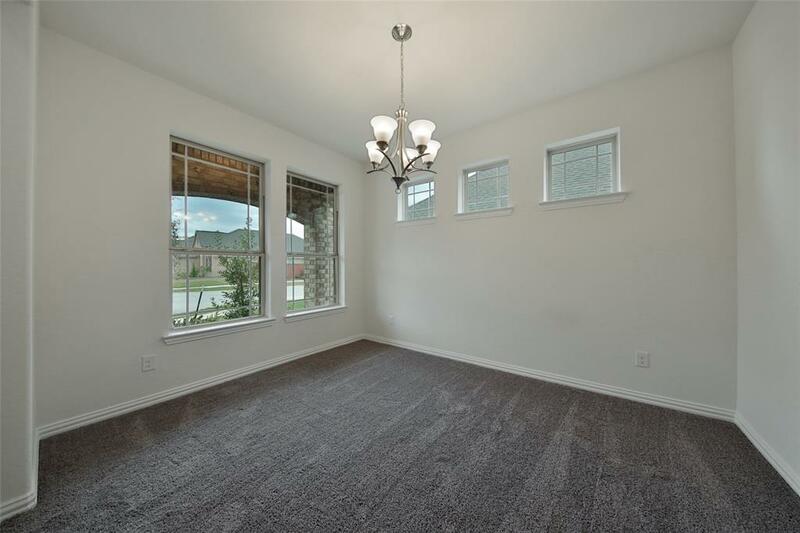 SPACIOUS secondary bedrooms, covered patio, OVERSIZED YARD, sprinkler system, & much more! Residents enjoy a resort style pool, walking trails, greenbelts, sports fields, & fishing ponds. Zoned to New Caney ISD. Call today for a private showing!